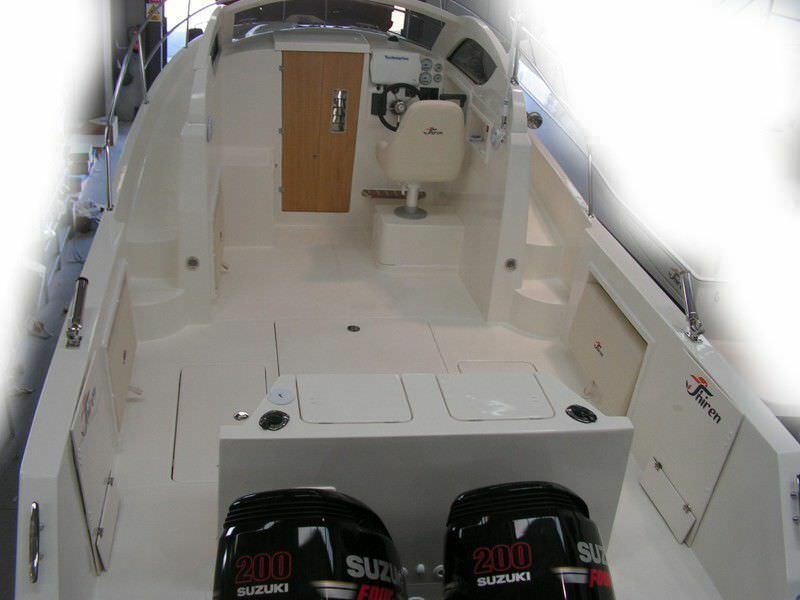 outboard walkaround / cruising-fishing / 10-person max. 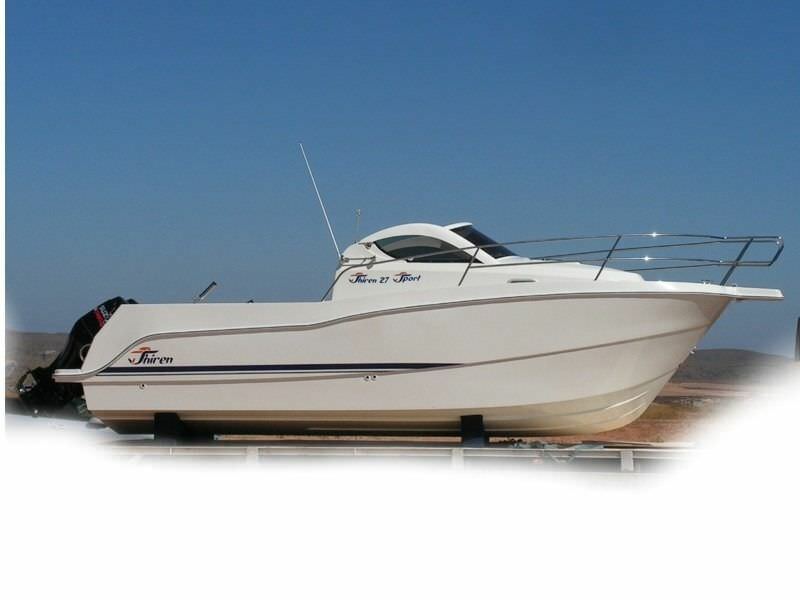 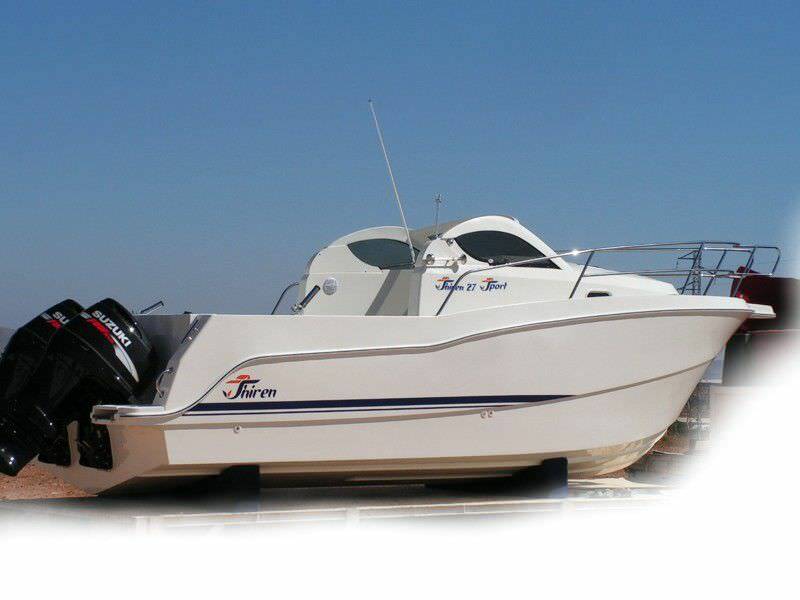 For the creation of this model, we have used the basis of Shiren 27 Fisher, already proven model and exceeded by far the best benefits as is intended, had in stability, speed tip and cruise. 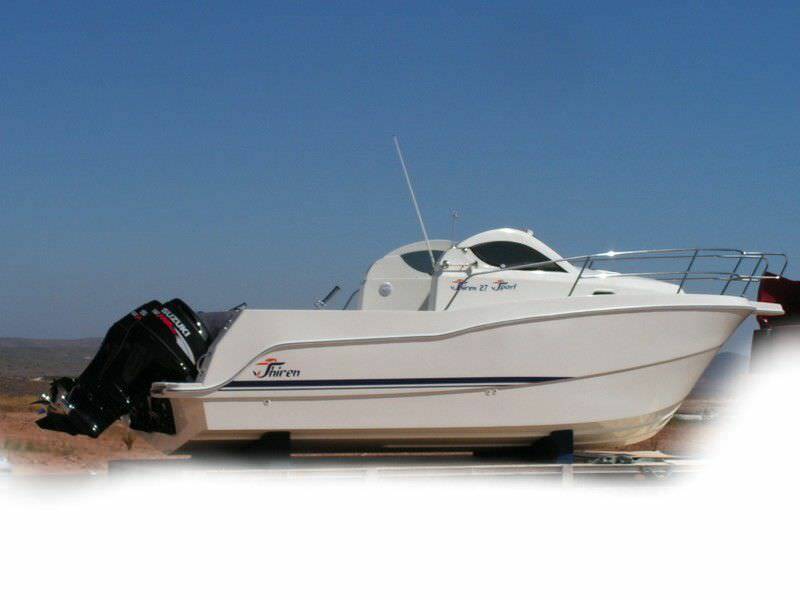 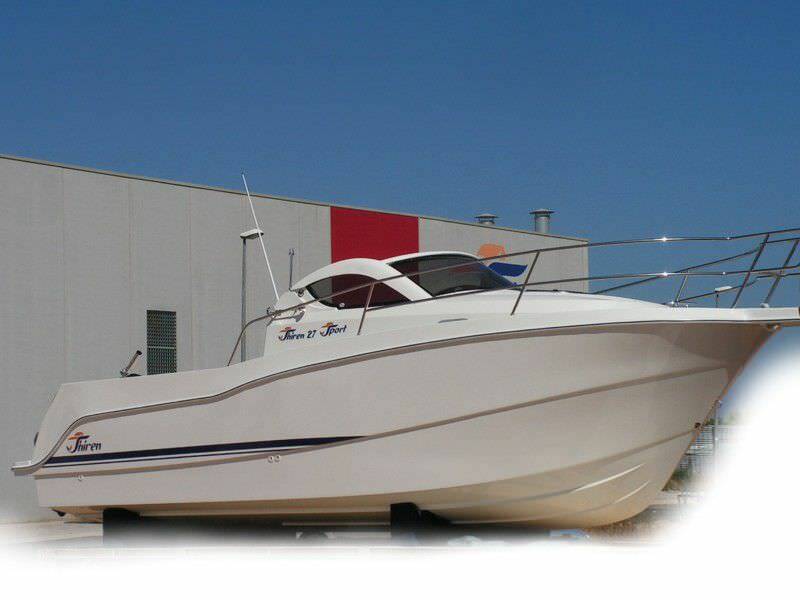 The standard version is intended for the fisherman who does not want to typical hard top of the fisher, and we can optionally mount you Ttop roof tarpaulin or fiber. If you want a boat purely sport, with large solarium in Stern and the entire surface of bath intended for less fisherman use, also this possibility exists.